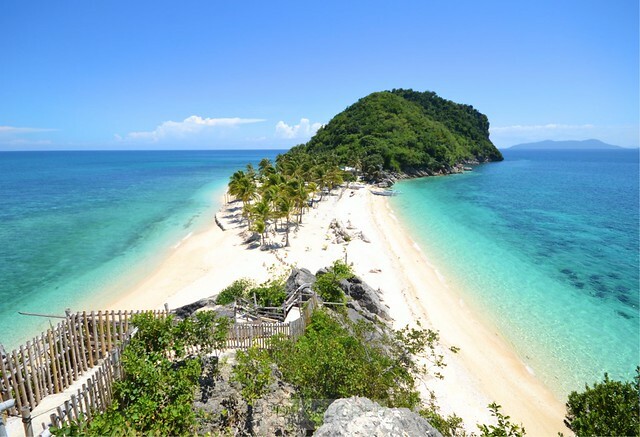 Isla de Gigantes is a prime island destination in Northern Iloilo. Roxas Airport, on the other hand, is just around 1.5-hour away from the destination. During a seat sale, I booked a flight to Roxas without any plans. 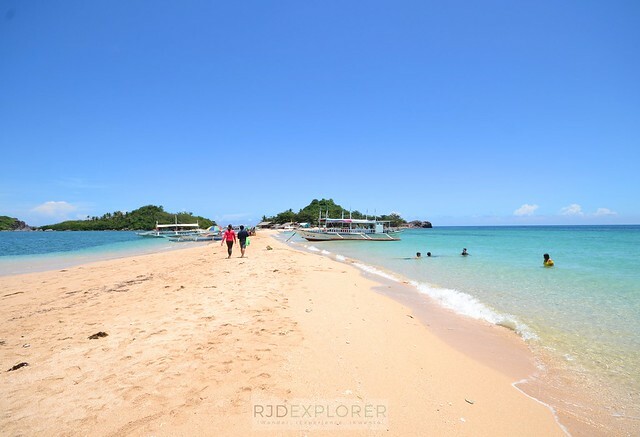 When I found out its proximity to Isla de Gigantes, I immediately drafted our itinerary. Next thing we know, a staff from Solina Beach and Nature Resort picked us up at the airport to start our Isla de Gigantes weekend getaway. 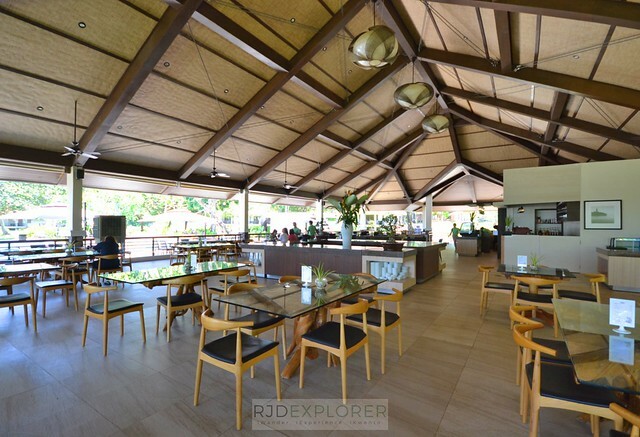 We opted to stay in Solina Beach and Nature Resort just for two main reasons; it’s closeness to the Bancal Port, and the resort being the only premier resort in the area. 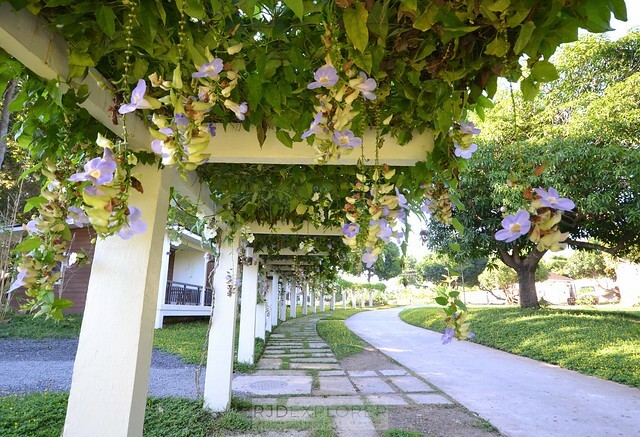 Walkway with a trellis covered with flowers. The early departure from Manila brought us to a slumber during the one-hour flight and we continued dozing on the land travel to the resort. Resort staff who drove us from the airport tried to wake us up signaling our arrival at the resort. We were offered cucumber lemonade for welcome drinks as the front-office prepare and ask for our details. 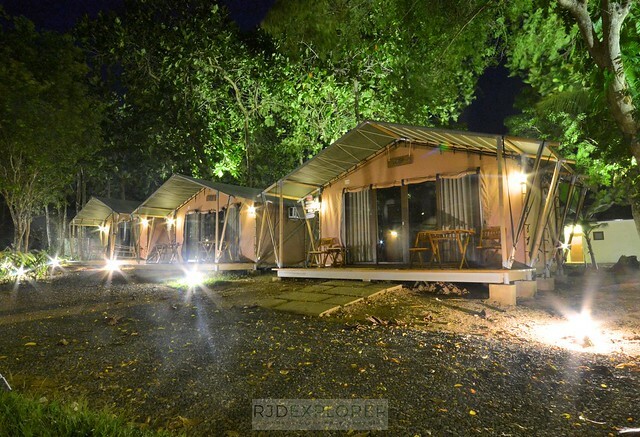 After completing the check-in process, we were ushered to our room, Higdaan Duwa, on the resort’s golf cart. 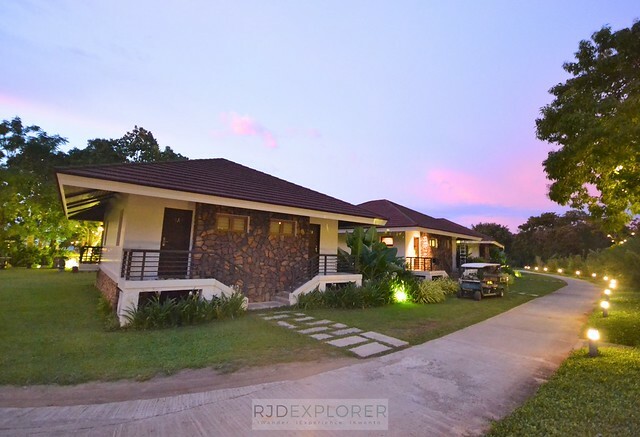 The 8-hectare property currently has three types of accommodation: Balay, Higdaan, and Kamalig. 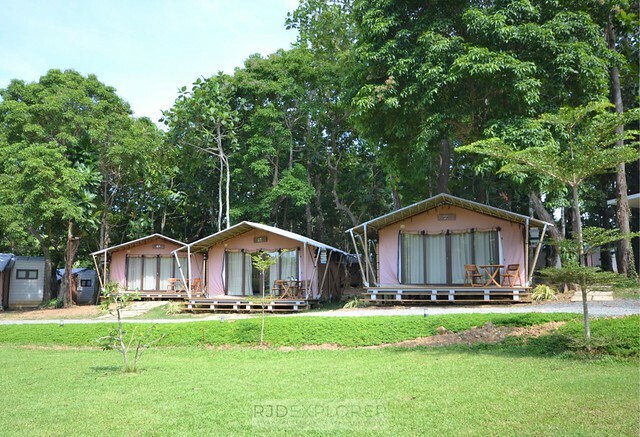 Balay has Hari (king-sized bed) and Reyna (2 queen-sized beds) types, while Kamalig has Reyna, Duwa (2 twin-sized beds), Apat (4 single beds), and Grupo (4 single beds and 1 twin bed). 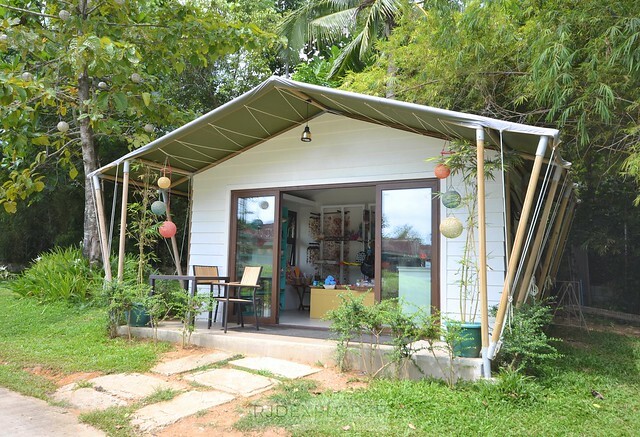 As of writing, Kamalig room accommodation has the most number of rooms available. 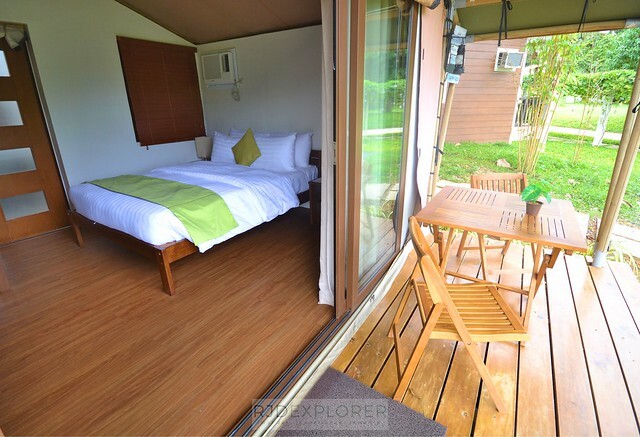 Kamalig accommodation, a luxury camping experience. On the other hand, we were able to secure two nights in a Higdaan Duwa. 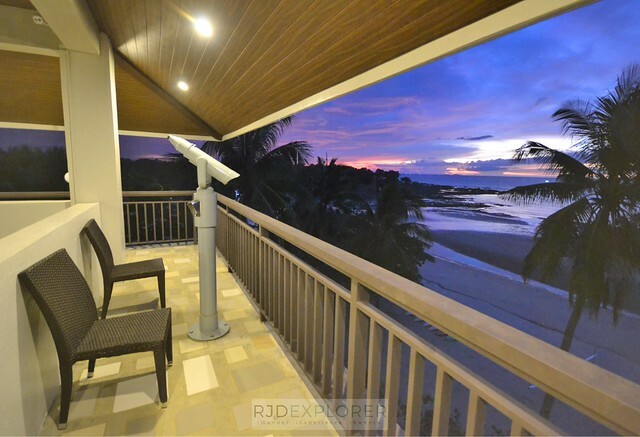 Solina Beach and Nature Resort, as of writing, only has eight units of Higdaan compared to the Balay (16) and Kamalig (25). 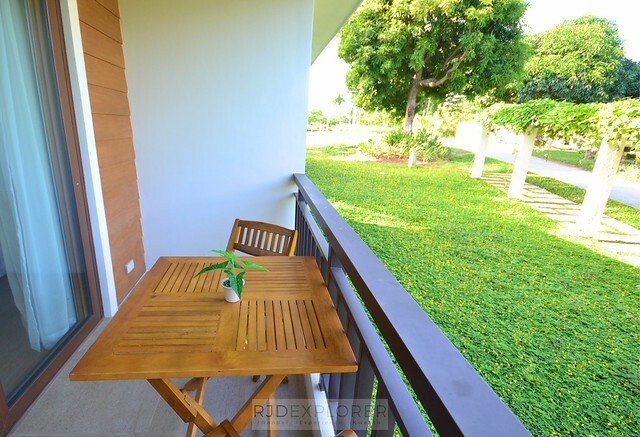 Higdaan Duwa is the most affordable of all the accommodation types available. Nonetheless, room amenities and perks are almost the same with other types. 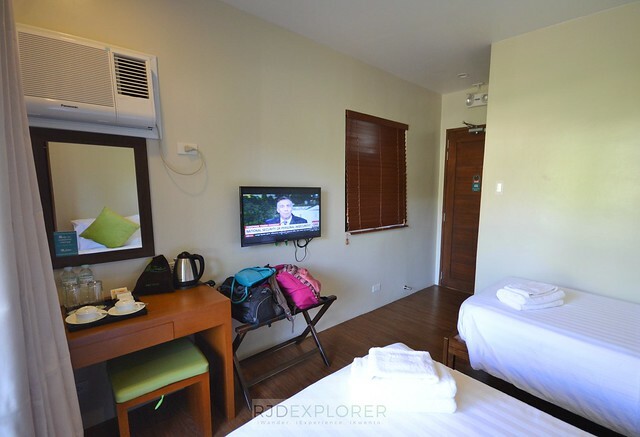 The room has two single beds complete with a comfy mattress covered with soft sheets and duvet, and fluffy pillows. 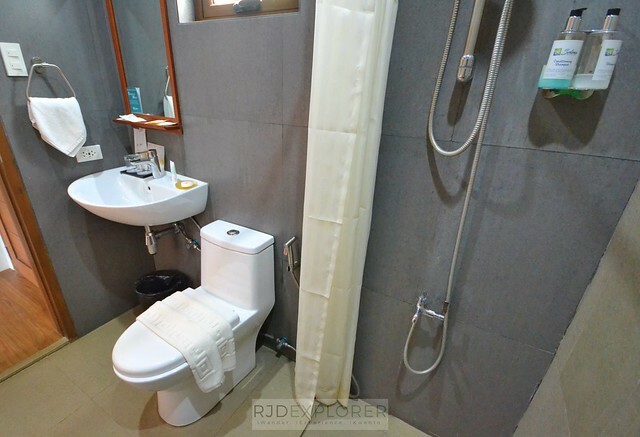 The private bathroom is equipped with hot and cold shower, shower essentials, and face and body towels. A balcony is another great spot to chill with the view of the walkway with a trellis covered with flowers. 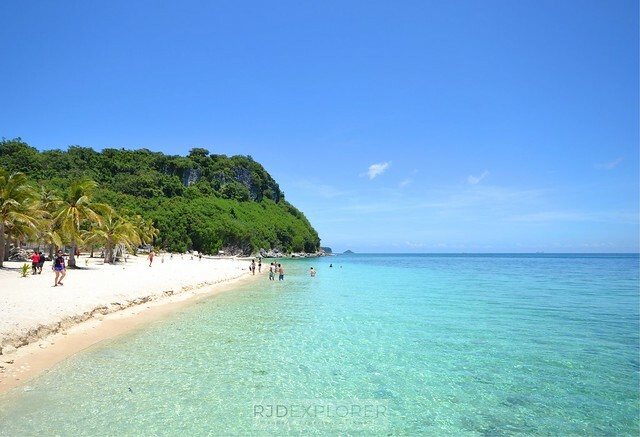 Our goal on this trip is to do an island-hopping activity in the Gigantes Group of Islands, and we already secured a schedule with the help of the Solina Beach and Nature Resort team. The other day of our weekend stay at the resort was spent mostly inside our room, binge-watching How to Get Away with Murder series and munching on pizza and potato wedges served by Angga Restaurant. Wifi is not that consistent yet at the resort. The staff even handed us a Wifi router on our room but still, the connection was intermittent. Mobile data is not that strong either so we just disconnected online and enjoyed our stay. 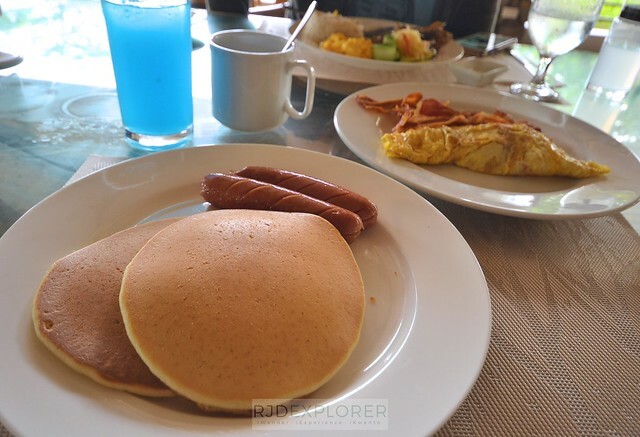 Speaking of restaurants, the resort is still on the process of improving their menu and the food options they offer. One evident proof was the changing menu during our stay. On our first day at the resort, food choices were few. On the second night, crew handed us an extended version with handful options from appetizers, soup, seafood, grilled, pizza and pasta, and desserts. Rice meals are available with viands such as chicken, pork, and seafood. 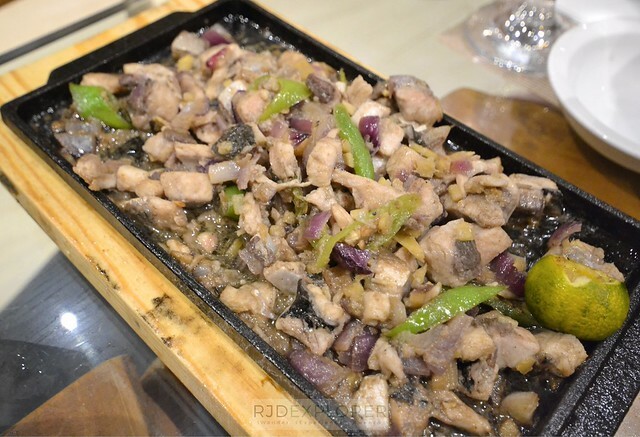 They have rice meals with pork, chicken, beef, and seafood selections ranging from Php229 to Php279. 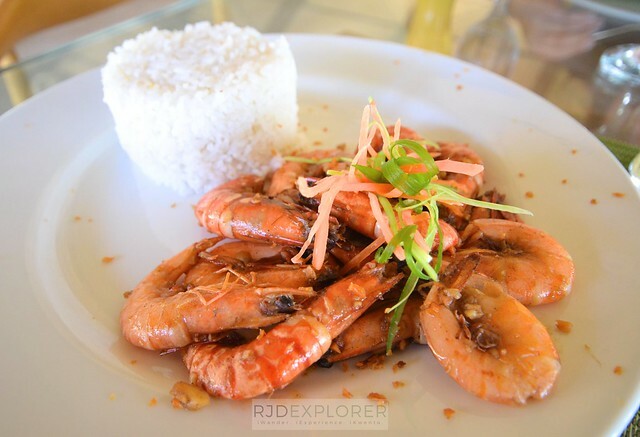 We ordered buttered shrimp and chicken inasal on our first meal at Angga Restaurant, the resort’s in-house food hub. Fruit shakes are available depending on the season. Other coolers such as lemonades, canned juices, and sodas are additional options. 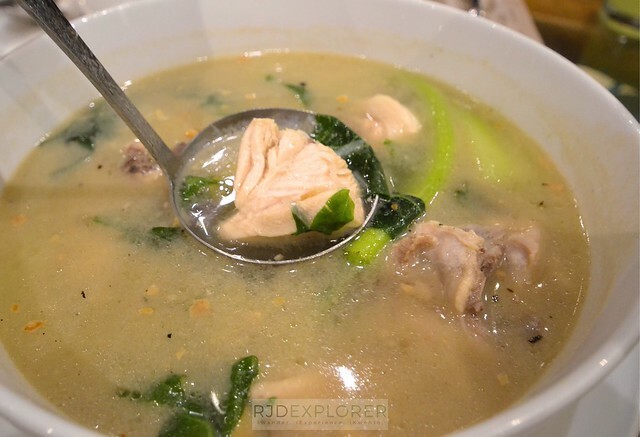 During dinner, we tried their Bangus Sisig and Tinolang Manok. Bangus Sisig is not that toasted which is good ‘coz we were still able to savor the chunky meat of the fish. The chicken soup was hefty for me and my friend that we weren’t able to finish the entire bowl even if the gingery soup was so tasty. Nevertheless, we enjoyed the nice meal and went back to our room so full. On our first morning, the breakfast was served buffet style since there were a lot of guests. The spread includes 5-6 viands, bread and cereals, egg that can be cooked on your preference, pineapple and watermelon, lemonades, coffee, and chocolate drinks. Buffet breakfast at Angga Restaurant. On our last day, the crew mentioned that breakfast will be set meals since there were few guests already. They have Filipino and English options and I can say that I favor the plated version over the buffet. Though plated, the serving is big with my English breakfast with two massive pancakes, sausages, crunchy bacon, and omelet. 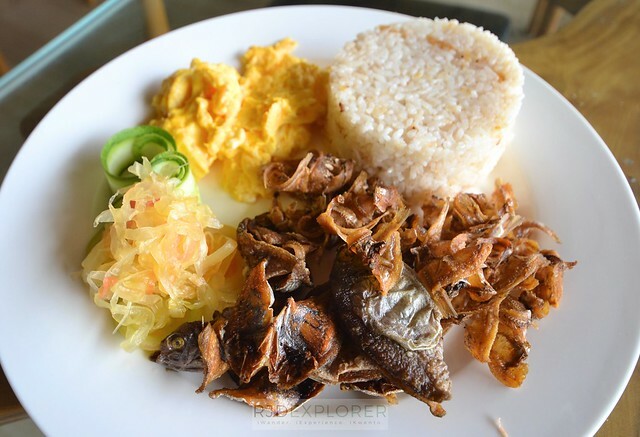 My friend’s Filipino plate consisted of two types of crispy dried fish, scrambled egg, and pickled papaya. 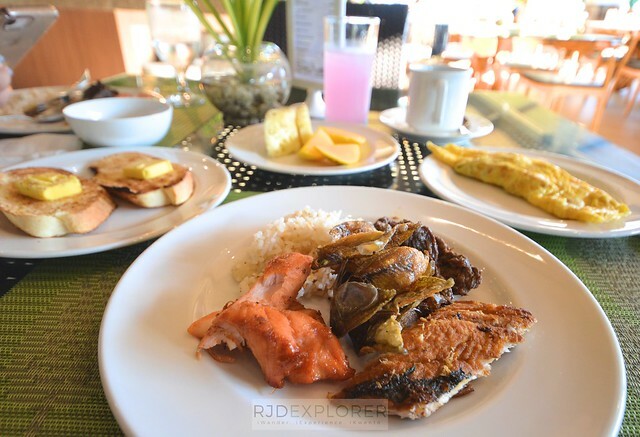 Filipino breakfast with two dried fish options. English Breakfast for the complimentary breakfast. 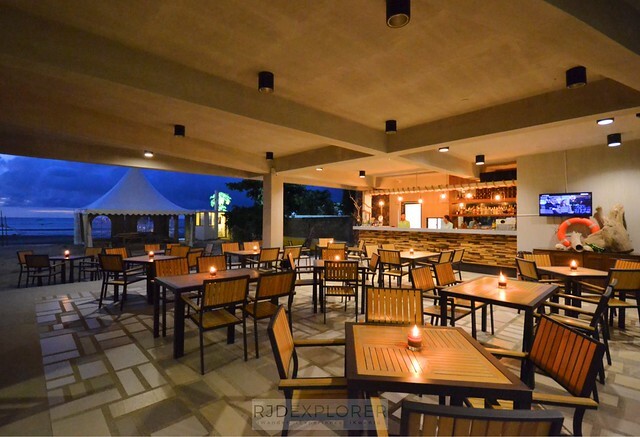 For drinks, Dayon Tower Bar is a multi-floor bar with the deck offering a nice view of the surrounding, especially during sunset. There’s also a telescope guest can use for free. They have in-house barista so you can expect that drinks are at par with most bars you’ve been to. In terms of food, they have sizzlers being served by Angga Restaurant. During our visit, we were handed discount coupons for the tower bar. Ground level of the Dayon Tower Bar and View Deck. Dayon Tower Bar’s view deck during sunset. Lifestyle amenities of the resort ensure convenience and comforts to their guests. The front-office and accommodation areas are from another but a golf cart shuttles guests from one area to another. They also have bikes you can use for free to roam around the resort while kayaks are also complimentary. Swimming pool and Jacuzzi (on the far right). 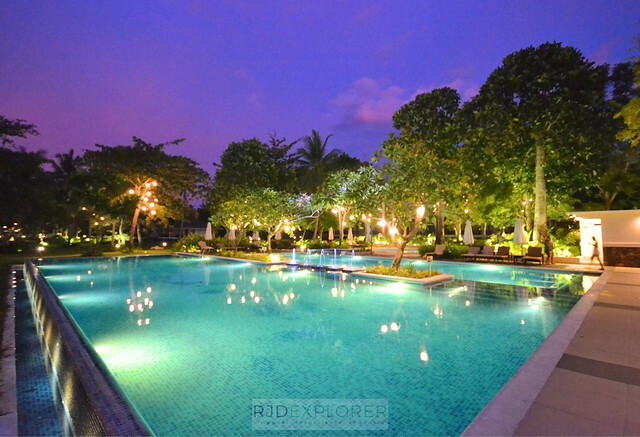 Dining at Angga Restaurant, the swimming pool is always a temptation that usually pulls you for a cool dip. The facility has one for adults perfect for some laps, a kiddie pool, and a Jacuzzi. If it weren’t too hot during daytime, the poolside could’ve been another spot for me to enjoy reading some books or just lazing all day. For quick snacks and instant souvenir shopping, a booth near Angga Restaurant offers chips and local products. As of the moment, the resort is still building and improving their facilities to provide better service to their guests. A fitness center and game house club are on the way and soon will join the long list of facilities the resort offers. Souvenir shop of the resort. For pick-up or drop off, they offer private van transfers from and to Roxas Airport for Php2,500 for a maximum of 10 people. In terms of availing an Isla de Gigantes tour, staff from the hotel is already in-charge in finding one for you. Las Islas Travel and Tours, a reputable travel agency in Panay Island, is the resort’s partner when it comes to tours. Guests can still avail Isla de Gigantes tours from other agencies if they want to. 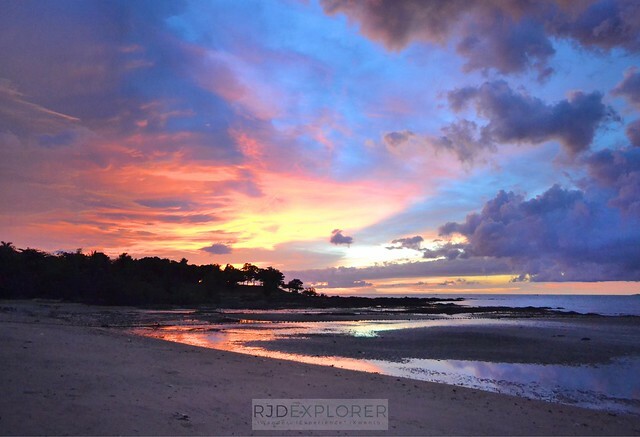 Destinations covered are Tangke Saltwater Lagoon, Antonia Beach, Bantigue Island Sandbar, and Cabugao Gamay Island. Enjoy the day basking under the sun and retire at the resort’s pool after a tiring day outdoors. Cabugao Gamay Island, tagged as the selfie island of the Gigantes Group of Island. 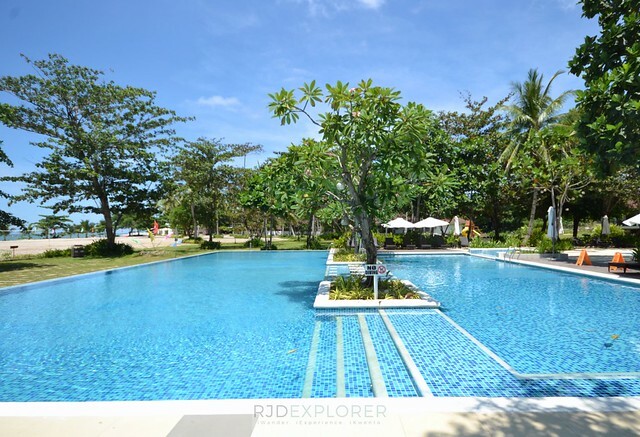 We picked Solina Beach and Nature Resort for two reasons, but our experience made us realized that the resort has more to offer apart from those conveniences we set. Weekend trip to Roxas City and to Isla De Gigantes was really a short one. 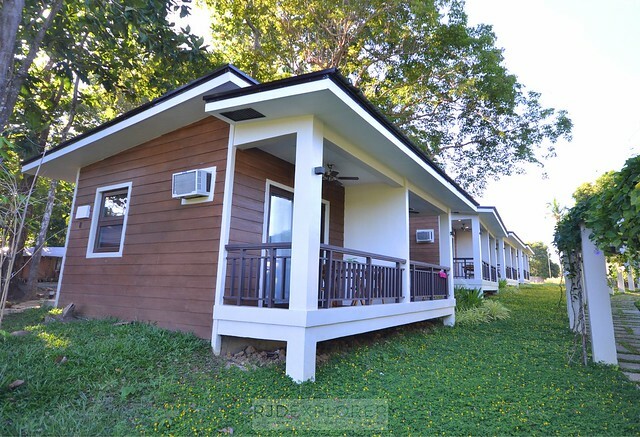 But our stay at Solina Beach and Nature Resort made the brief trip a relaxing one making us reboot our system before going back to the chaos of the Metro Manila. Sunset at the resort’s breach front. 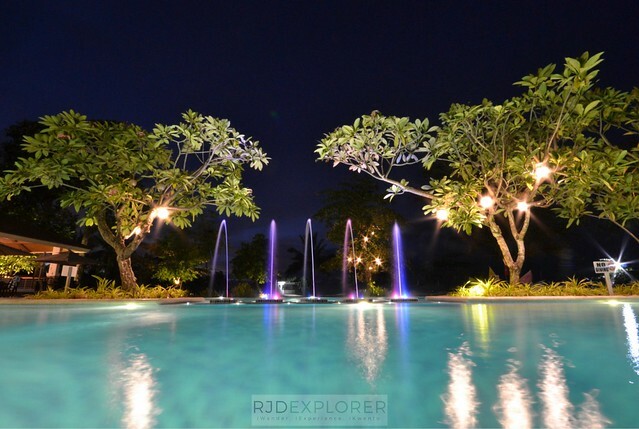 Disclosure: We would like to thank Solina Beach and Nature Resort for accommodating us during our stay in Northern Iloilo. All comments here are my own and not influenced by the brand. Hi! I just booked with Solina as well and I was wondering, how much did the island hopping tour cost when you booked it through them? Thanks and God bless!